A less common but very practical method of making a significant contribution to the hospital is through a Life Insurance Policy. The advantage is that an insurance gift does not interfere with your primary assets and does not impact your Will. The simplest method of using Life Insurance to make a gift is to donate the paid up policy, making the hospital a beneficiary of a policy you already fully own. 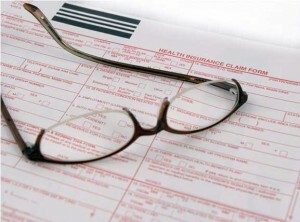 Often individuals will take this route when the original beneficiary is no longer in need of insurance support, i.e. when your children are fully grown and supporting themselves or when you and your spouse are already comfortably protected. In this case, a tax receipt can be written for the full cash surrender value of the policy. If you prefer, you can take out a new policy with the Foundation as the owner and beneficiary. In this case, all premiums paid become tax deductible, as a donation. It is best to contact the Foundation when setting up this sort of policy so that we can make arrangements for income tax receipts.